~My Lil' Voice~: [Hot! Debut Diary] Teen Top - Charismatic Leader C.A.P! [Hot! 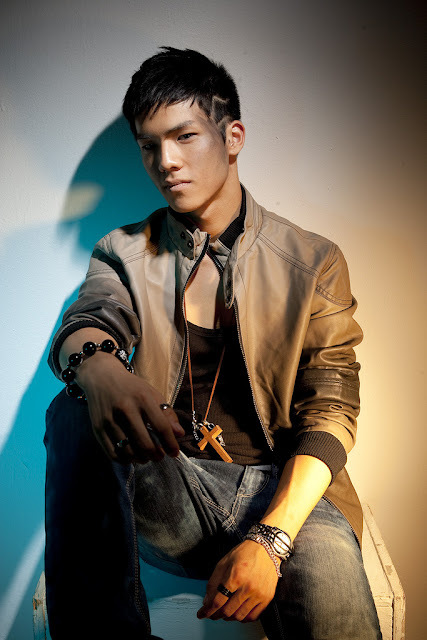 Debut Diary] Teen Top - Charismatic Leader C.A.P! CAP was influenced by the meaningful lyrics from Eminem’s rap. It was a wonderful charm to CAP and he immediately had dreams of becoming a Rapper. His friends had the idea of b-boying and wanted to rap with him. So together, they formed a small b-boy crew. They called a lot of students to join them at youth training centers for b-boy training.They also practiced everyday at school. Up until Secondary School, he decided to audition to become a trainee. Because of practicing every day, a sprained foot and an injured back, it all went to a good cause. He was qualified to become a trainee. In addition, he practiced everyday from morning to night in a practice room. One day, he was checking his e-mails, he saw that he received an e-mail from the company he’s in today about a b-boy and rap video he made with the friends from his club. But he was still in middle school and had to do an excessive dance training and have lots of memories of being injured because of that. He learned everything again from the movement basics, and everytime his body couldn’t follow his greed to practice, he released stress by exercising.